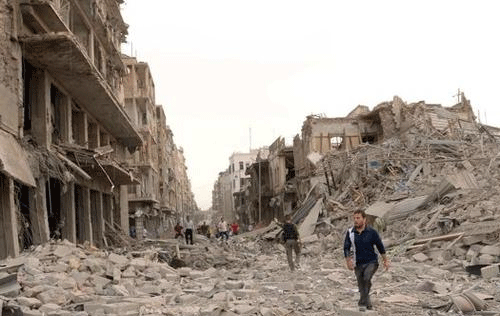 According to the United Nations, the current Syrian Crisis has claimed over 100,000 lives. Over 6 million people have been displaced from their homes and many now live in refugee camps with extremely poor living conditions and a serious shortage of food, drinking water and other essential supplies. Your donations have helped to provide food, water and other emergency assistance including desperately needed medicine, medical equipment, and educational supplies to thousands of affected men, women and children inside Syria. A lot more can still be done to help but we need your continued support! Donations can be made online through our easy 3 step system, through the phone by calling us toll free at +1 844-997-8777 or locally at (905) 997-8777, or by mailing a cheque to our address located at the bottom left of the page.